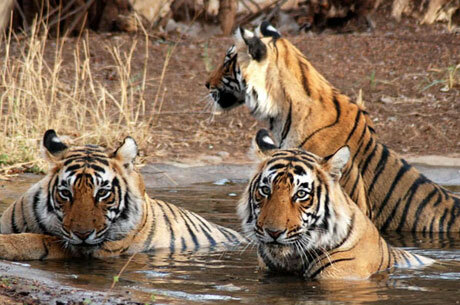 Sariska National Park of Rajasthan is nestled in Aravalli Mountain range and is one of Indian Tiger Reserves. 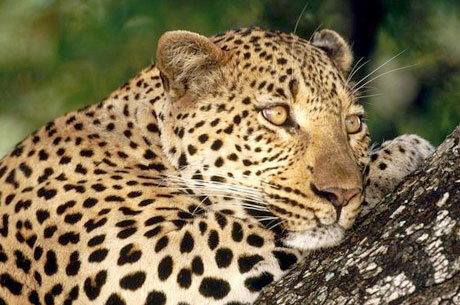 It is one of the major national park of Rajasthan famous for tiger tours in India. 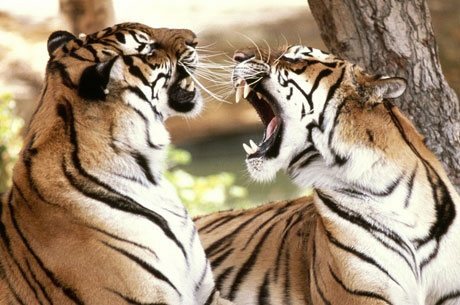 In comparison to Ranthambhore National Park of Rajasthan, it is easy to spot Royal Bengal Tiger in Sariska Tiger Reserve. 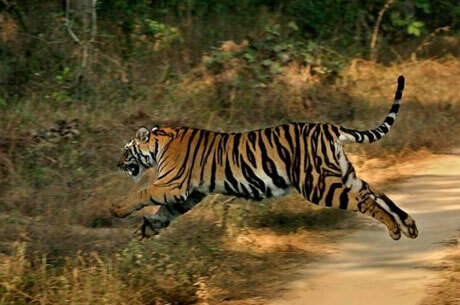 It is the closest Tiger Safari in India from Delhi and can be combined with any Rajasthan Wildlife Tour or cultural tour. The other wildlife found in Sariska National Park are Chital, Sambhar, Nilgai, Leopard, Striped Hyena and Indian Palm Civet. It is a prominent Wildlife Sanctuary for Birding tours in India as it is a host of Indian Peafowl. 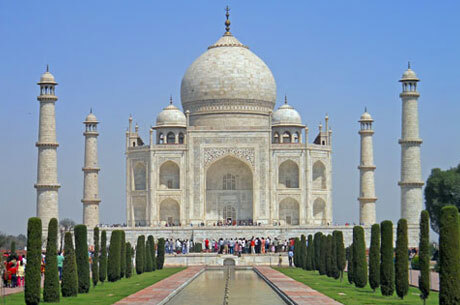 Not only for Indian Wildlife Tours, Sariska can also be visited for historical tours as it houses ancient forts and temples in the park territory. Have breakfast and drive to Sariska wildlife sanctuary located in the Aravalli Mountains. Arrive at Sariska and check in to the jungle resort. In the afternoon, visit the park to track the wildlife. 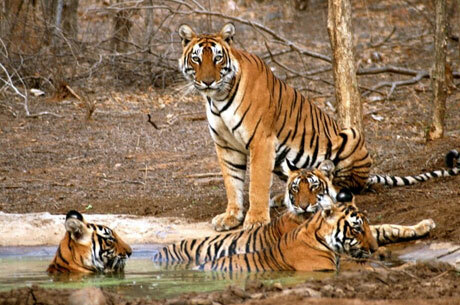 Today will be used in visiting Sariska national park twice by the jeep safaris to explore the rich wildlife including the king of the jungle Tiger. Stay overnight in the jungle resort. In the morning, visit the park again to view the wild animals. Later, drive back to Delhi. The tour ends.